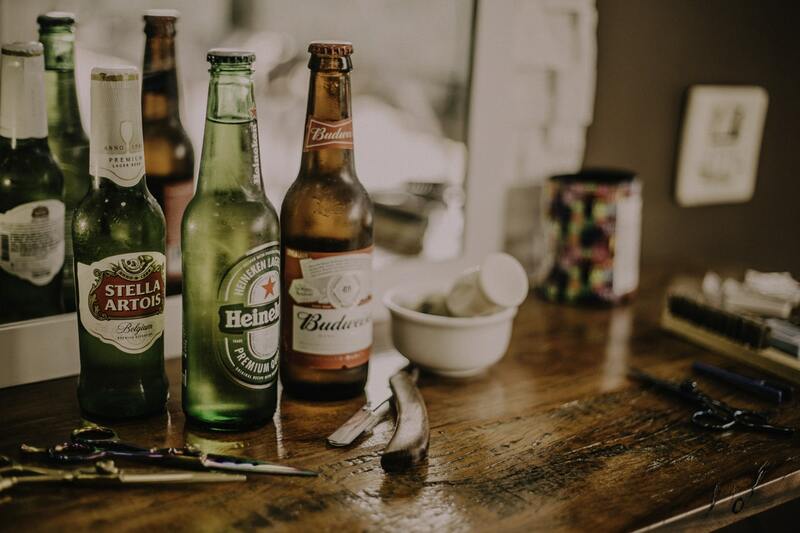 In recent years, there has been an explosion of low and no alcohol beers on the market. Most bars and pubs now serve at least one such beverage with multiple options available at the supermarket. In most countries, though this does differ, a drink can be classified as non-alcoholic if the percentage of alcohol in the drink is less than 0.05%. 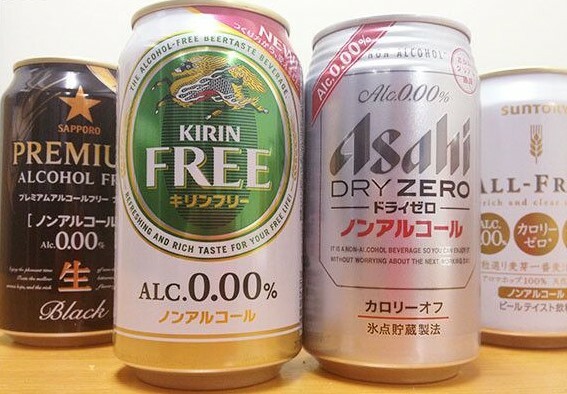 Low alcohol beer can be called as such if it is not more than 1.2%. 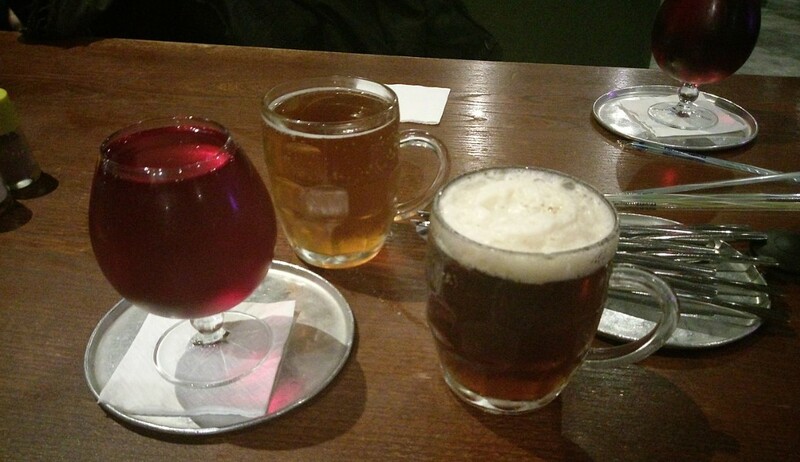 Many light beers are also available across the world and these generally contain less alcohol than a regular beer – often around 2 or 3 percent. These low and no alcoholic beverages are often consumed when people are trying to abstain from alcohol for one of many reasons. This can be because they have to drive or because they have developed a problem with alcohol and have been advised or decided to no longer drink. One of the main problems with low and no alcohol drinks is that much of the taste is lost during the process of removing the alcohol. There is also concern that it doesn’t address the mental dependence on alcohol.